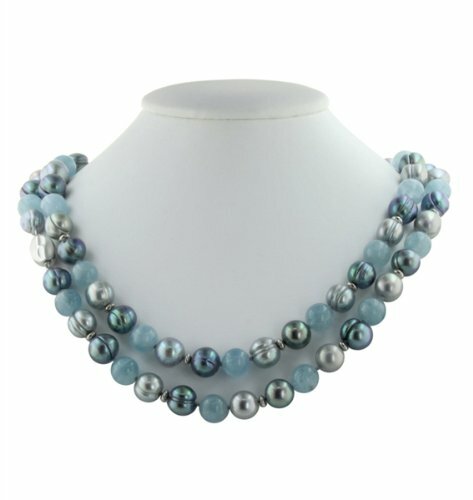 Honora pearl necklaces are - quite rightly - creating a LOT of excitement for jewelry lovers. The market for pearl jewelry such as earrings, bracelets and necklaces has expanded, making these pieces bestsellers today. 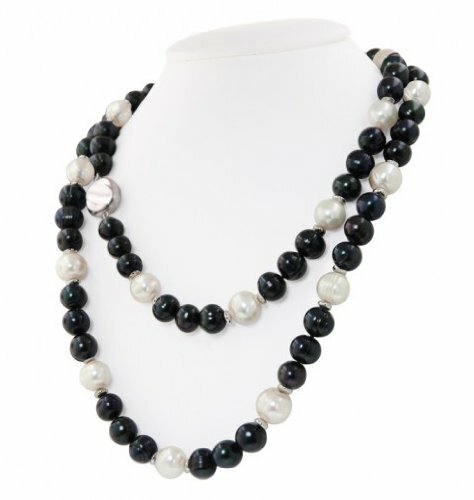 In line with the increase of demand for pearl jewelry, it is evident that more and more local and online retailers are opening up to cater to this jewelry category. 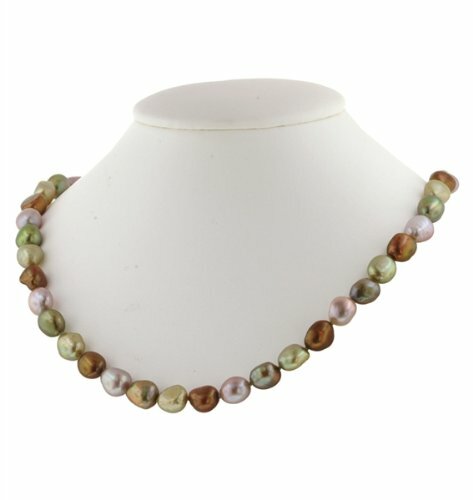 But if you are demanding about value and quality, choose Honora for all your pearl necklaces, bracelets and earrings. 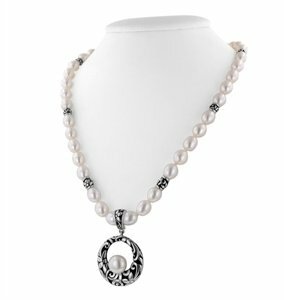 Honora pearl necklaces, as the term implies, are neck pieces made by Honora, a company that has been offering exquisite pearl jewelry for over 60 years. 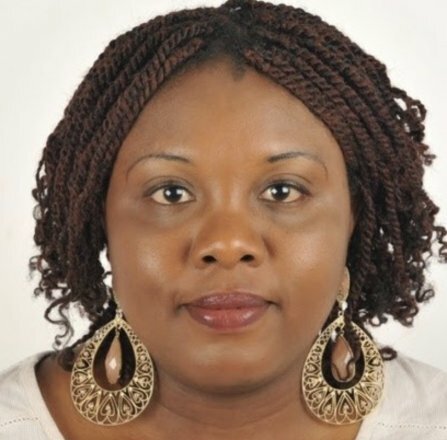 It is a family-owned company that has stood for quality and value since the company started and has specialized in freshwater pearls for more than 20 years. The long history that Honora has in the jewelry industry has cemented the company’s credibility and outstanding reputation. And today, Honora is the largest importer of freshwater pearls in the US and they offer a wide array of colorful cultured pearl jewelry that are not only astounding but affordable as well. 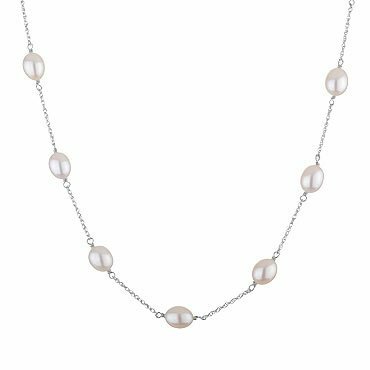 Compared to Freshwater, South Sea and Akoya pearl necklaces from newly established retailers, Honora necklaces are sure to give its customers the best value for their money and are guaranteed to stay dazzling for a long time. 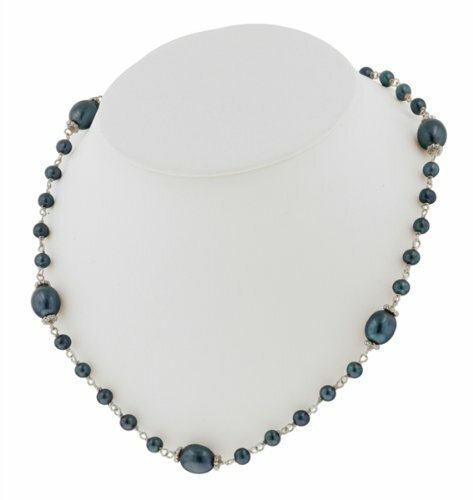 Currently, on the Honora website (www.honora.com) there are over enchanting 30 pearl jewelry collections to choose from – Rock Star, which is their latest one, Skinny Jeans, Blue Moon, Gelato, Jet Leopard and more, each having its own theme and color scheme to fit individual customer taste and preferences. Plus, Honora gives their customers the freedom to put together their dream pearl jewelry with the “Pearl Builder” (www.honora.com/design-your-own). 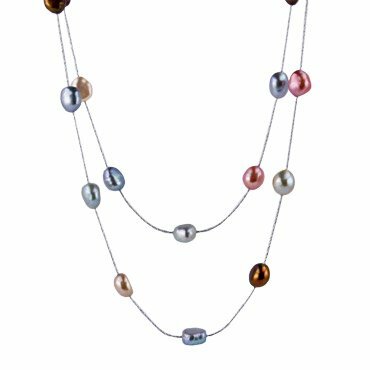 This program takes a customer through a series of customization steps that will help them design their very own Honora necklaces or a complete pearl jewelry set that includes a pearl bracelet and a pair of pearl earrings. 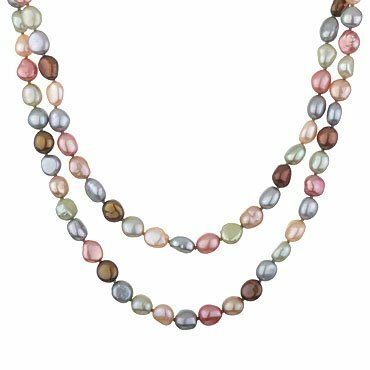 With the Pearl Builder, customers can choose the color and shape of freshwater pearls – from white, melon, rose pink, teal, metal gold to black, the pattern, length – from 16” to 60”, and clasp. 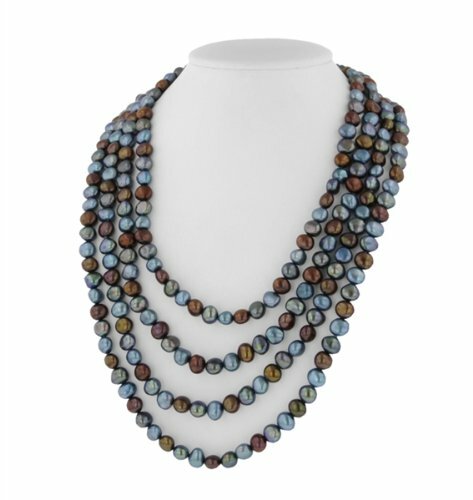 Customers that design their own Honora necklaces do not only get what they want but also have fun with the process. 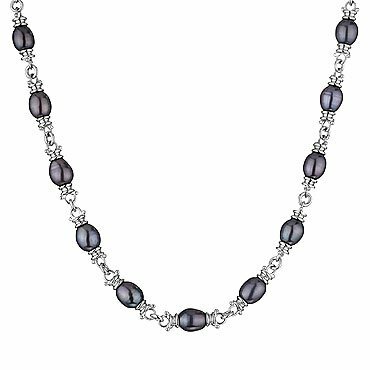 With Honora pearls, you are sure to get your money’s worth and more as each necklace is made with excellent craftsmanship and high quality materials. Prices vary for each piece in every collection. As for necklaces, price ranges from $50 to $500. 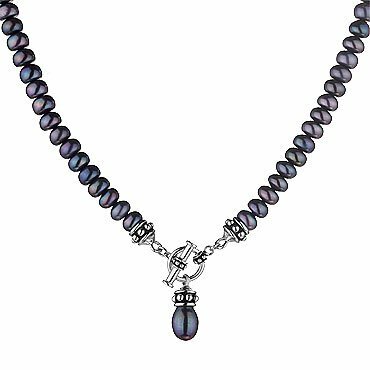 So if you love color and cannot get enough of pearl jewelry, Honora and their beautiful pearl necklaces are your best bet.